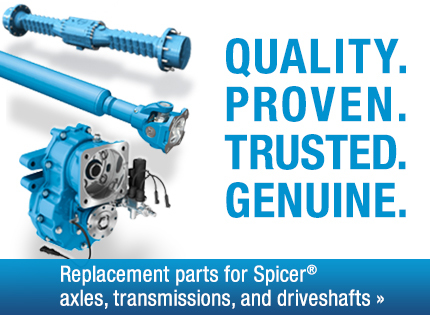 Dana Rexroth Transmission Systems is a 50/50 joint venture with Bosch Rexroth that is also based in Italy. The company designs and manufactures the advanced Hydrodynamic-Variable Transmission (HVT), which offers fuel savings of up to 30% and other features to reduce overall vehicle operating costs. 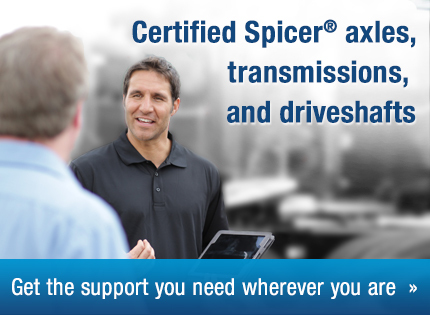 End-customers for vehicles featuring Dana technologies are supported by a global network of more than 100 Spicer® authorized service centers.